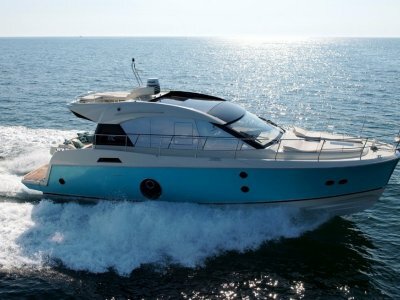 The newest in BENETEAU'S Swift Trawler range, the Swift 50 incorporates significant design innovations to make living on-board easy. 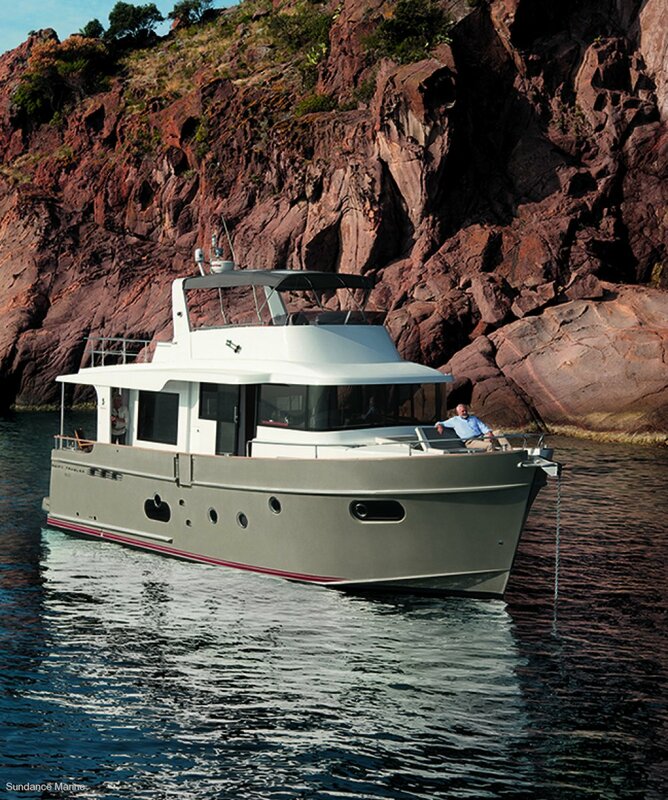 Resulting from a renewed collaboration between the BENETEAU motorboat design office, the architect, Michel Joubert and the designer Pierre Frutschi, this new Swift Trawler retains the features that were the success of its predecessors, while offering some amazing innovations. 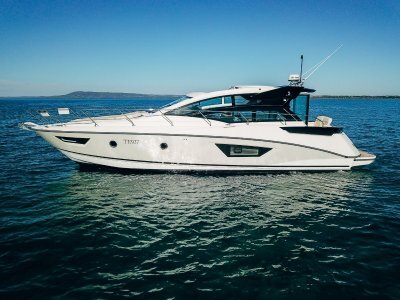 Featuring a modernised silhouette emphasising a fluid flybridge line and a hull specifically designed for the choice of IPS engine (2 IPS 600), the Swift Trawler 50 also marks a significant development in the adaptation to the various ways of sailing and living on board. From the couple to the large family, all types of crews will find the proposed layout and attractive. 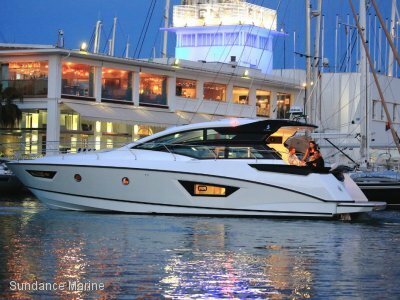 The boats' semi-displacement hull is strong while remaining lightweight, which enables quick planing with less power. Prominent chines lessen rolling in heavy seas and also make turning easy with a minimum of heel. 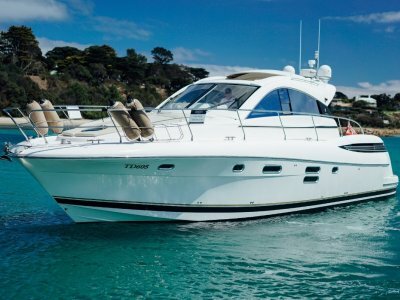 For pricing and further information, please contact your exclusive Victorian and Tasmanian dealer, SUNDANCE MARINE. Powerboat locations at Williamstown and Bellerive.